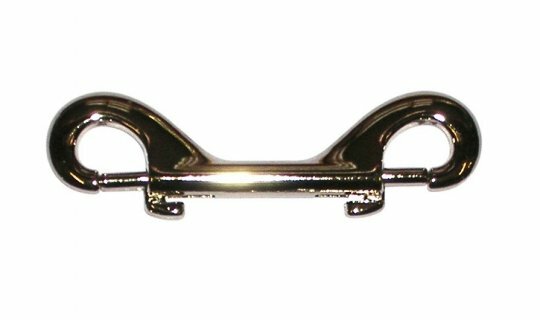 Double ended trigger hook in nickel plated steel with an overall length of 100mm. Untested. 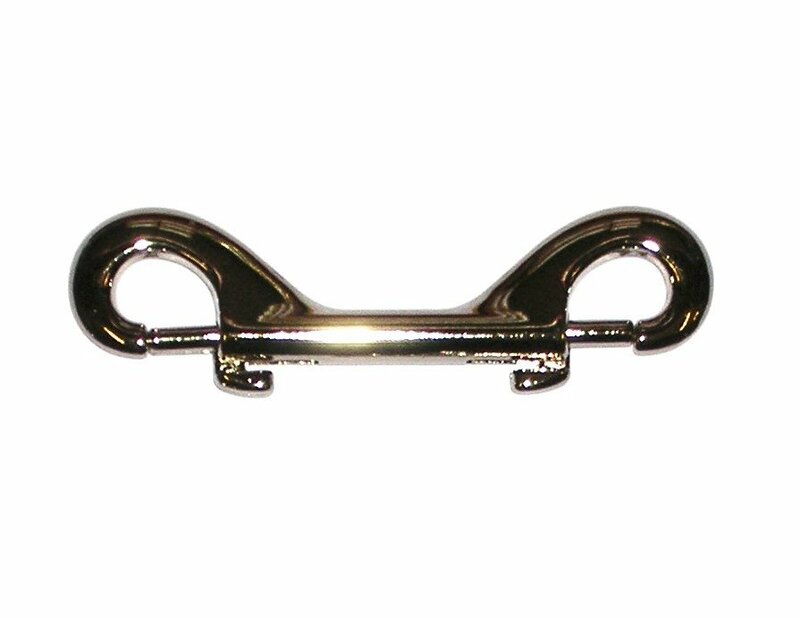 On offer at £35 per 100 (Exc VAT) while stocks last.